Why Should I Hire an Audio-Visual Company for My Event? Corporate events have become an integral part of modern business strategies. These events are the best way to entice new clients, and effectively promote your products and services. The main motive of every business house is to attain its organizational goals, and a corporate event is a perfect pitch for it. Looking for some plans to style your smart home? People, overwhelmed by this feeling, prefer to do the entire research on their own. But hiring professional home automation companies in Sonoma County can help you in getting the optimum space and valuable utilization of products in your home. You will find yourself in a better position in terms of appliances and the selection of other items, when converting your regular home into a smart home. You’ve invested in an incredible home theater system, mounted the screen at a perfect height, and now have the projector you’ve been eyeing for months. But before you sit back and relax, it’s important to soundproof your system so that you can enjoy the experience without disturbing your neighbors. Here are a few steps that expert home theater contractors in Santa Rosa follow to soundproof your home theater system without having to break the bank. 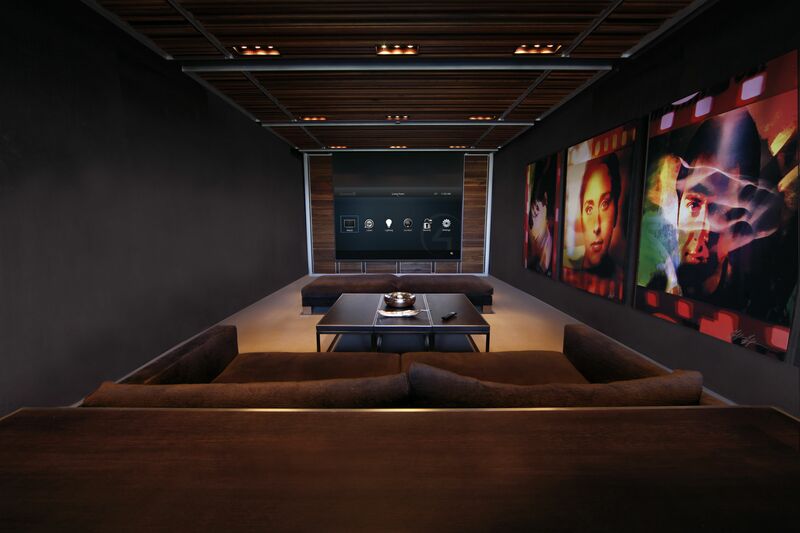 Nothing beats a well-designed home theater system and media room. Home theater systems have become a standard feature in most houses over the years and makes it easy to enjoy a larger than life movie experience in the comfort of your very home. 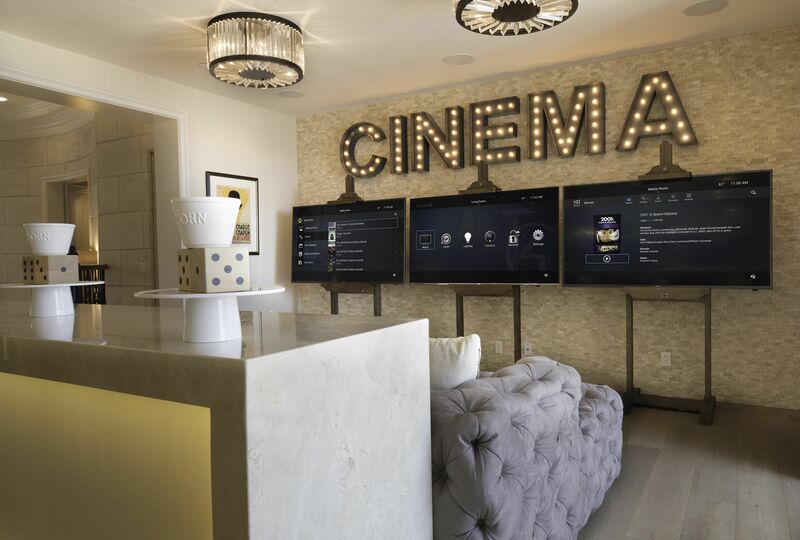 Many homeowners enjoy the entire experience of purchasing dedicated theaters and designing them with their own personal touches. 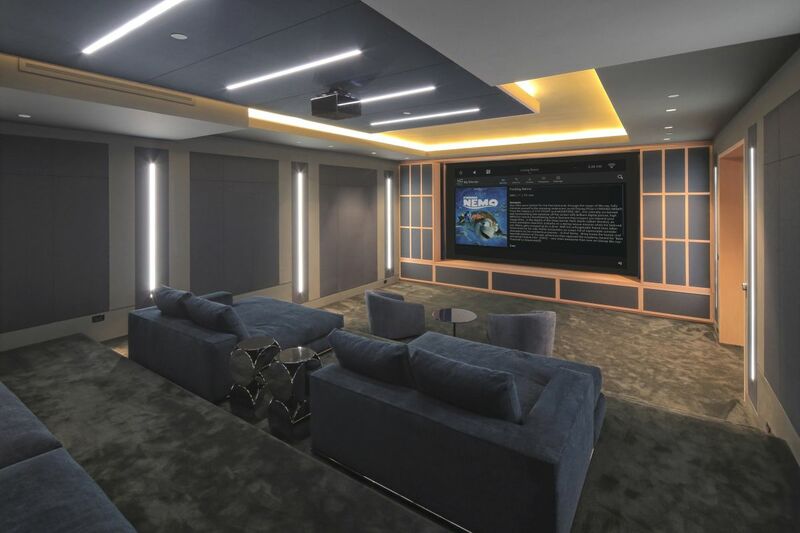 With easy to use technology, you can now choose between installing a home theater system in a dedicated room or integrate with your existing living room. 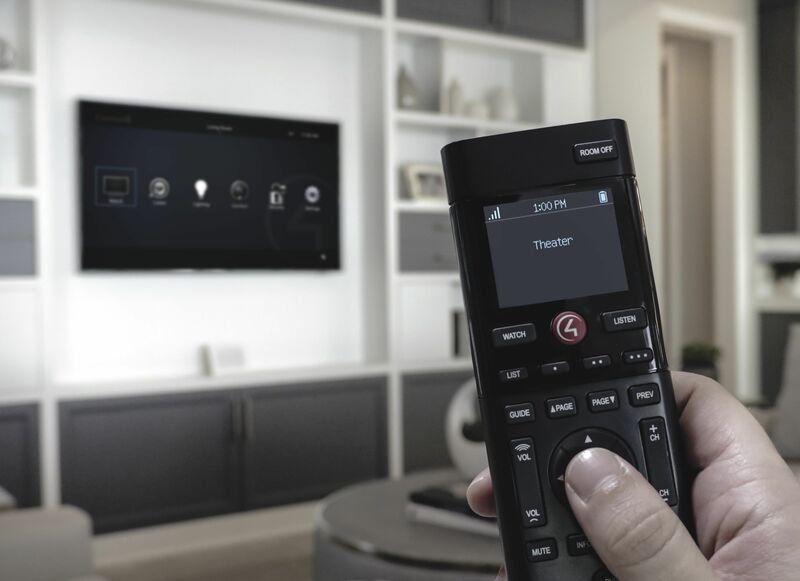 If you are looking for home theater installation near me in Santa Rosa, Sync Systems is the company that will go up and beyond to ensure a pleasurable experience. Have you bought a brand-new entertainment system for your home? Are you having trouble installing it? You are not alone. Many people who buy entertainment systems are at a loss when they bring their system home. To make sure that you get the best out of your new system, it is a good idea to call in a professional for home theater installation and design.  This is where Sync Systems comes in. The company offers you top-notch services to change the way you experience entertainment at home. The advancement towards technology, and the dipping prices of security cameras have made home surveillance systems an essential household entity. On the other hand, crime is also on the rise, and therefore, nobody wants to neglect any possible approach to protect their homes and businesses. For these obvious reasons, people are choosing surveillance systems to keep their property safe and protected from burglars. There are numerous benefits of having a surveillance system set-up in your home, and you can choose from the professional and certified surveillance system installation companies in Santa Rosa to get a surveillance system installed in your residential or commercial unit. Having a surveillance system in place will not only prevent any possible break-ins, it will also notify the emergency responders on your behalf. 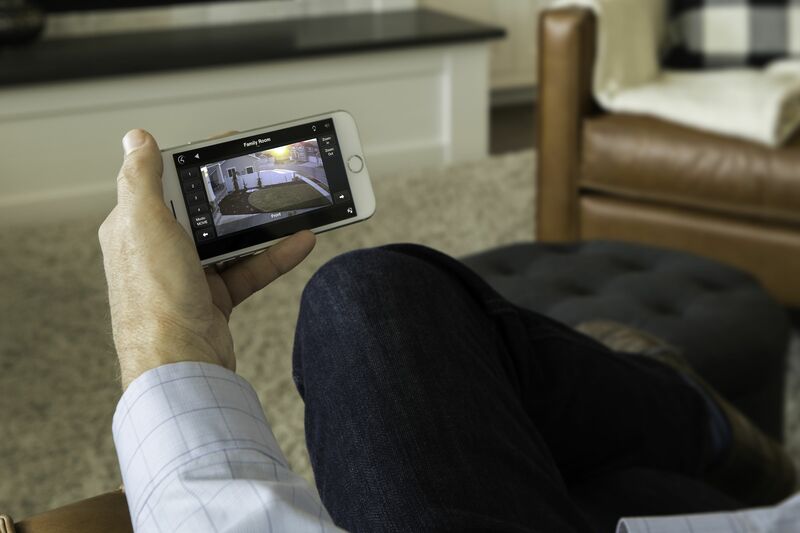 Here are the top reasons why it is imperative for every homeowner to have a home surveillance system set-up. Have you been dreaming of a smart home? Well, you will be glad to know that your dream is now more attainable than ever! Doesn’t it sound exciting and futuristic to have a home filled with smart devices and automation in every room? Imagine having a TV that doubles as art, a voice-controlled oven, or an indoor garden that you do not need to take care of because it practically manages itself – these are just a few of the amazing things you can have when you build a smart home. 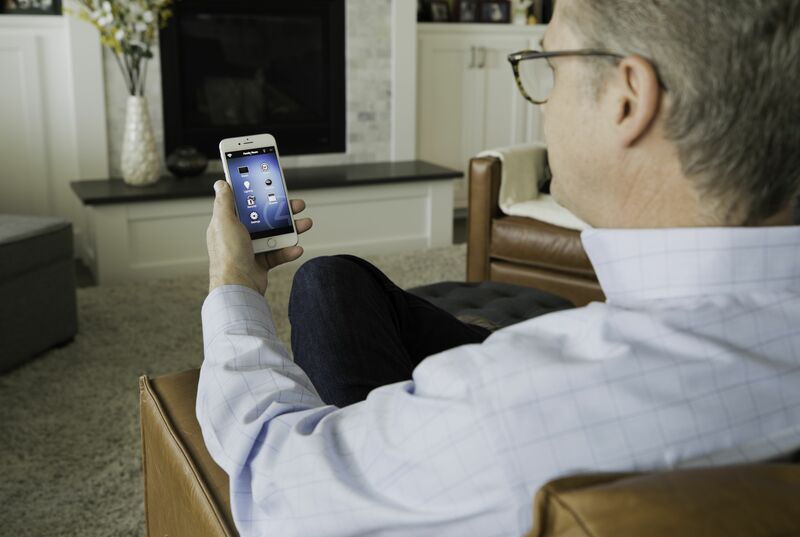 Before building your smart home, there are important considerations you must keep in mind. 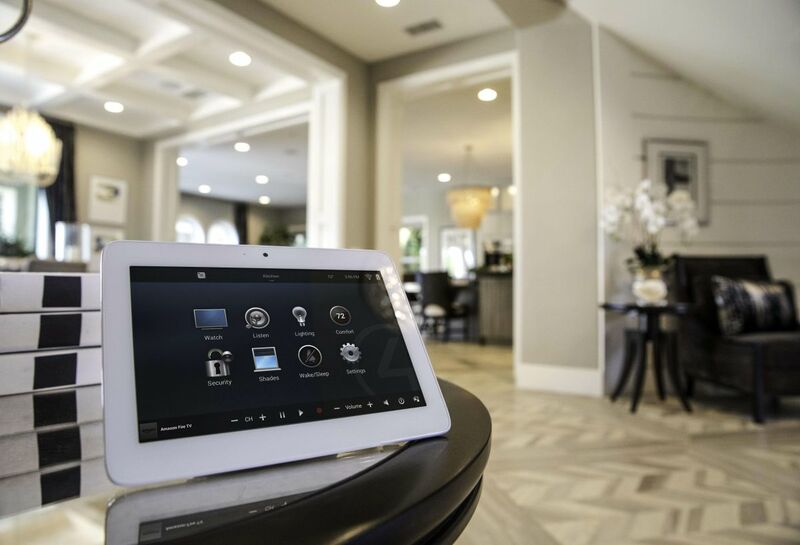 The top home automation system companies in Santa Rosa can help you with these. 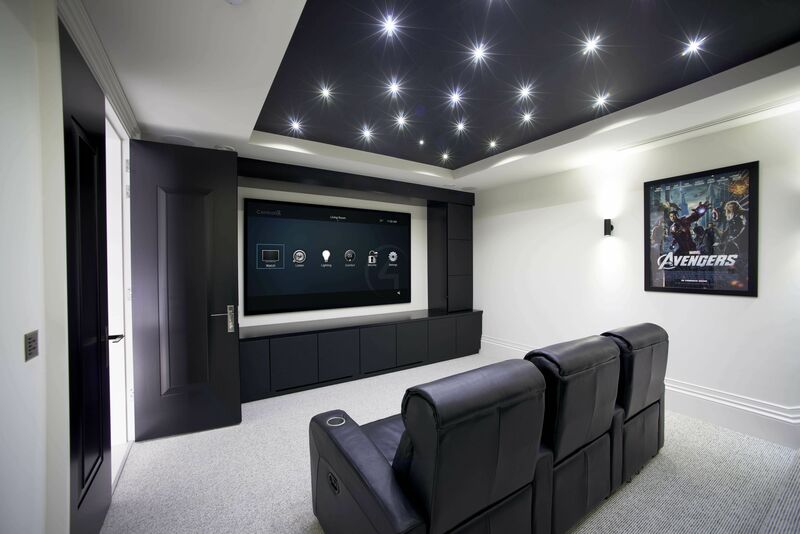 Are you dreading the task of installing your new home theater system? What if you were told that setting it up does not have to be a tedious project? All you need is the right guide to help you do a great job and create the perfect audio system to take your movie-viewing experience to the next level. A perfect system will bring the sounds of your favorite movies and TV shows to life. If you prefer, you can research home theater installation near me Santa Rosa, and find a reliable company to do the job for you. Here is the ultimate setup guide for your home theater system.